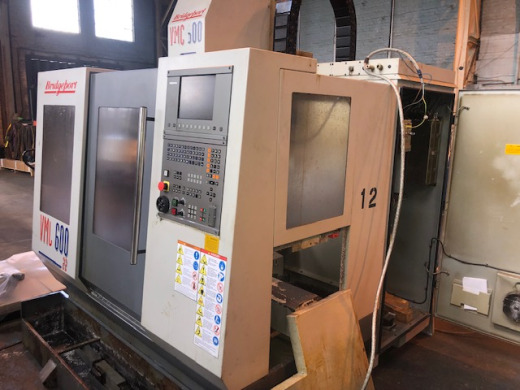 The Boehlerit ETAtec45P milling system is now available from Hampshire-based Horn Cutting Tools Ltd (www.phorn.co.uk) under a joint sales agreement between the two tooling manufacturers. The range of cutters is intended for machining long-chipping materials such as stainless steels, titanium alloys and nickel-based alloys. Seven cutting edges per insert and a 45deg approach angle boost productivity during face milling. The positive cutting geometry also ensures high metal removal rates and low cutting forces; this reduces power consumption and makes it possible to use the milling cutters on less rigid machines and those equipped with lower-power spindles. The design of the indexable insert and its seat in the cutter body opens up the possibility of clamping round inserts for profile milling; the user can perform two machining methods using just one body. 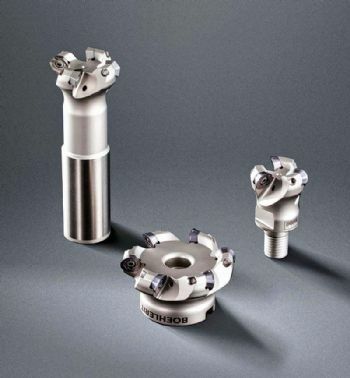 The milling system is available in the form of arbour milling cutters with diameters from 50 to 200mm, end mills with diameters from 25 to 40mm, and screw-in milling cutters with diameters from 25 to 40mm. All versions feature an internal coolant supply. The indexable inserts are available without (or optionally with) chip-breaker geometry, the latter making cutting even easier. The carbide substrates are available in a range of grades.